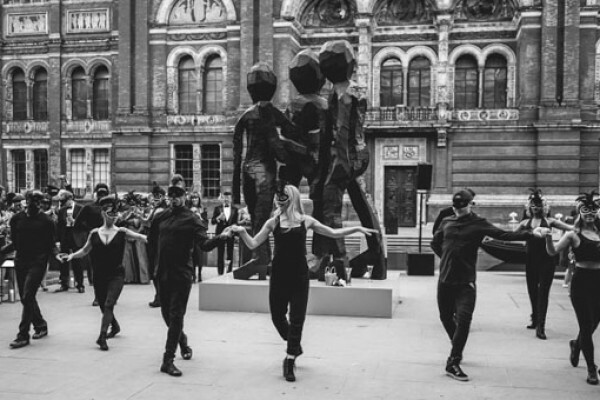 International creative director Kwame Knight was commissioned to choreograph a bespoke dance performance at the Victoria and Albert Museum in London. 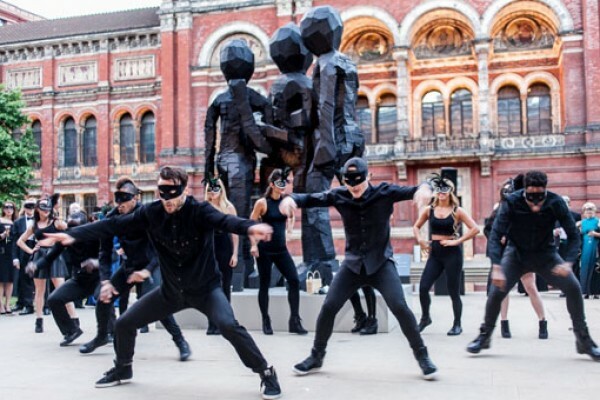 The commercial dance piece was a one off special for a private client. The performance featured 12 professional dancers from Accelerate’s commercial dance department. It took place in the stunning & elegant courtyard. 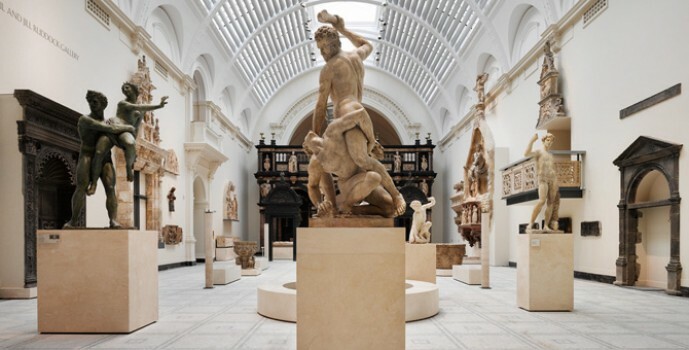 John Madejski gave the Victoria and Albert Museum £2 million to create the new garden at the heart of the Museum. The John Madejski Garden opened on 5 July 2005 and is a central part of the Museum’s FuturePlan. 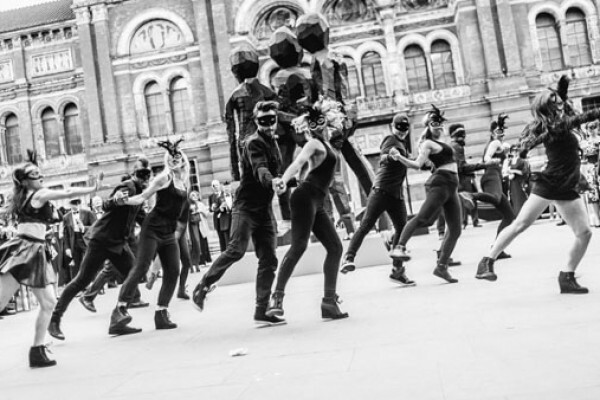 It made for an absolutely stylish backdrop for a remarkable dance piece by Kwame Knight.